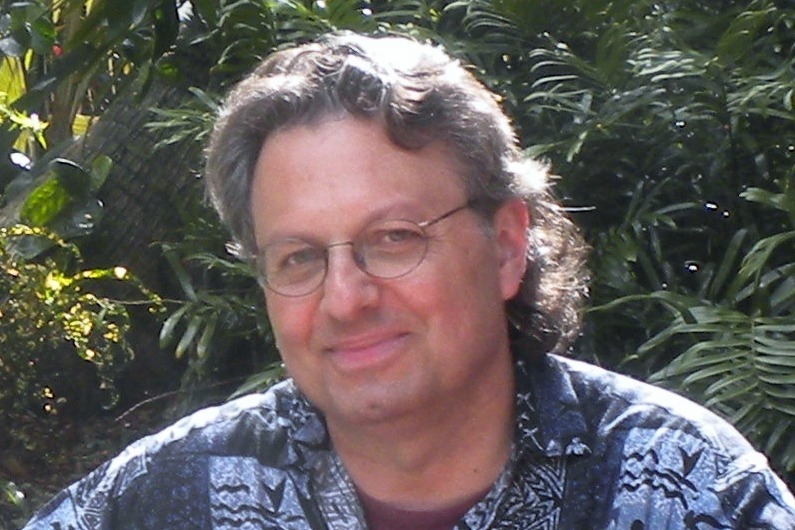 About a month ago I posted about my upcoming sabbatical visit to Australia. 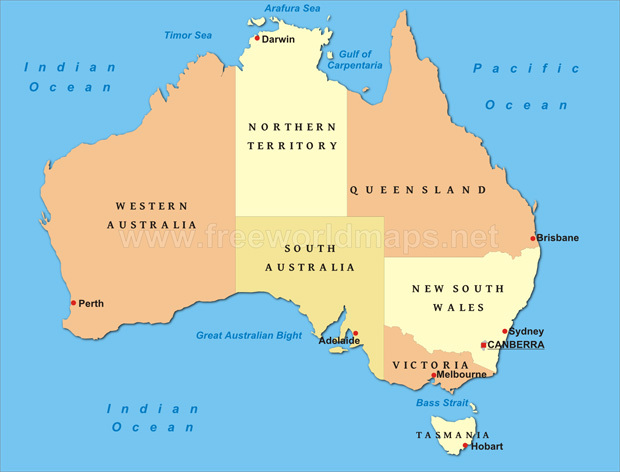 I’ve now completed two weeks Down Under, in Adelaide (South Australia). I’ve just arrived in Canberra (the national capital), where I’ll spend another two weeks. In this post I’ll report on the activities of my first week in Adelaide; in my next post I’ll cover the second week. I left the USA on Thursday, September 15 and arrived in Adelaide (via Sydney) nearly forty hours later on Saturday, September 17 (Friday just disappeared in the time zone change). It took me a good three or four days before I felt recovered from travel. I guess you could say I was jet lagged; but I think it was simply the lack of sleep (four hours sleep in a day and a half just wasn’t enough). And yet the trip itself (apart from the lack of sleep) was quite wonderful. 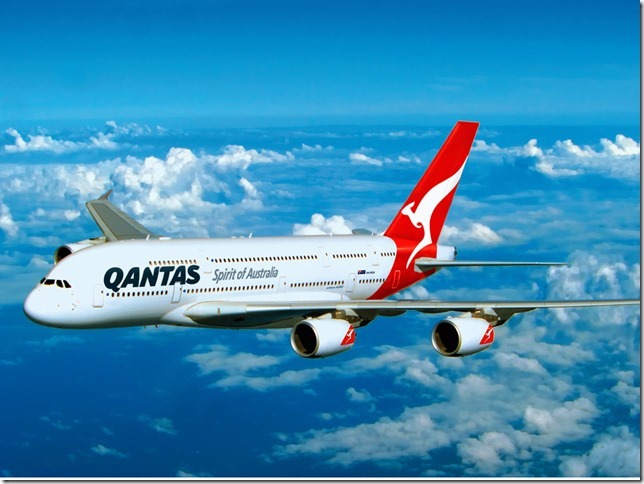 I had never traveled on Qantas before (Australia’s national airline), but this is now my favorite airline. Not only is Qantas the largest airline in the world (in terms of number of planes, flights, and destinations), but they had the best service I’ve encountered in years (especially in comparison to the American airline companies I’m used to). There was a hot meal on every flight, not only on the long haul (fifteen hours) between the US and Australia (there were actually two meals on that flight); there was a hot meal offered even on the flights within the US and within Australia (when’s the last time a US airline served a hot meal on a domestic flight, included in the price of the ticket?). In fact, the meal on both the US leg and the trans-Pacific leg came with a free serving of wine or beer. We even had a printed menu with our choices. I was picked up at the Adelaide airport by the Rev’d Canon Dr Matthew Anstey, the principal of St Barnabas College, who was my host for the two weeks. Not only was he a wonderful person, and smart to boot (with a PhD in Hebrew linguistics), it turns out that we both did our PhDs at the Free University of Amsterdam; in fact we defended our dissertations just a year apart. It’s a small world! 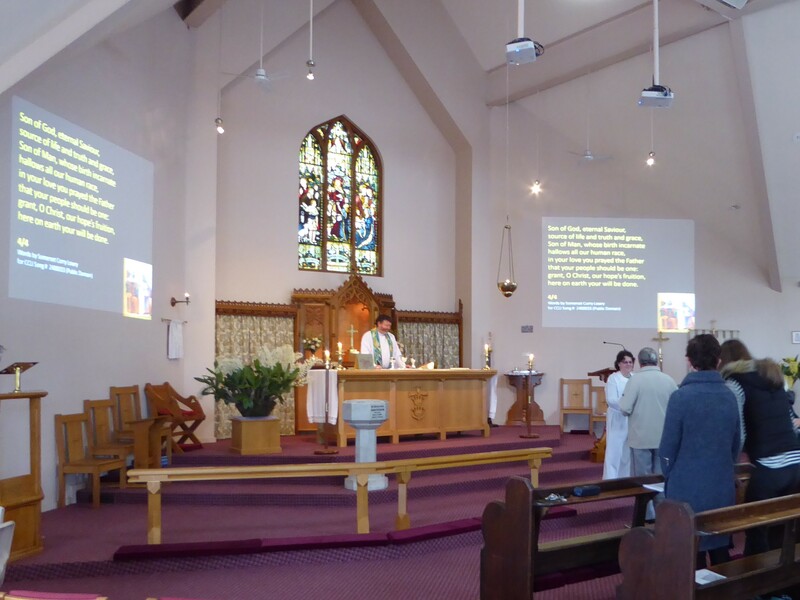 Having arrived in Adelaide on a Saturday afternoon, I got a decent night’s sleep and then went to church (Holy Innocents Anglican Church) with Matthew and his family the next morning. There I heard a thoughtful message by the Rev’d Steve Daughtry about the use of money in the kingdom of God, based on the parable of the unjust steward (Luke 16:1-13). 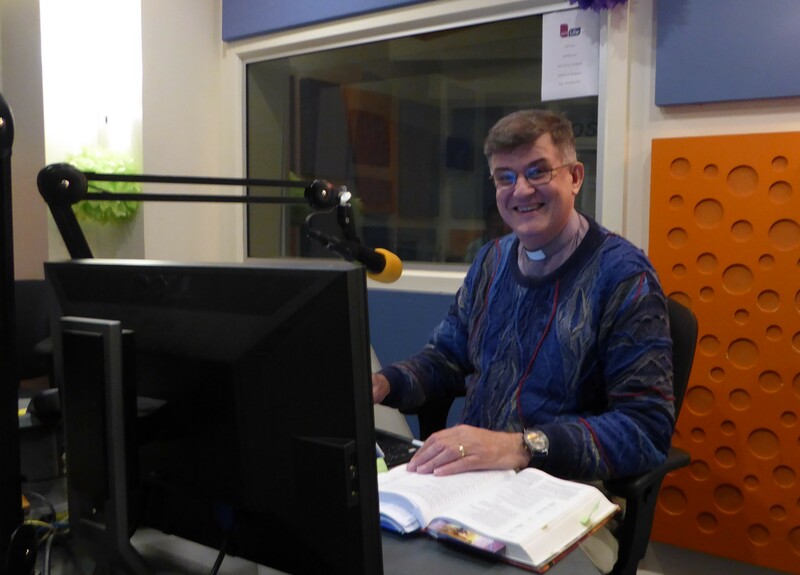 That evening I was interviewed on 1079 Life FM by the Rev’d Dr Lynn Arnold about my upcoming activities in Adelaide and my various books—he had certainly done his homework. 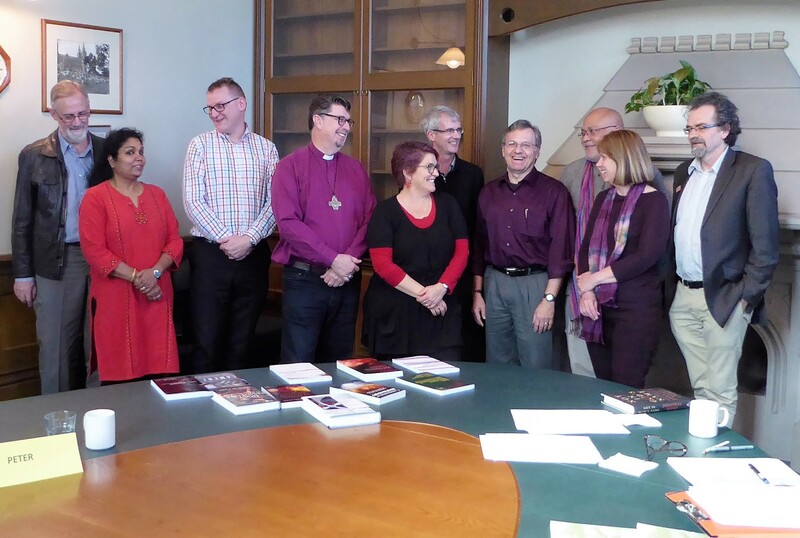 But then Lynn Arnold has been the Premier of South Australia (1992-93) and headed up World Vision Australia from 1997 to 2007; he is currently an Anglican priest stationed at St. Peter’s Cathedral and teaches Public Theology and Church History at St Barnabas College. The next day (Monday) I got a tour of St. Barnabas College, including an office I could use, and I got set up with internet access, a printer, and so forth. That afternoon there was a reception with staff and friends of St. Barnabas, followed by dinner in a nearby restaurant (I had kangaroo for the first time). St. Barnabas College (founded in 1880) is a member of the School of Theology of Charles Sturt University. 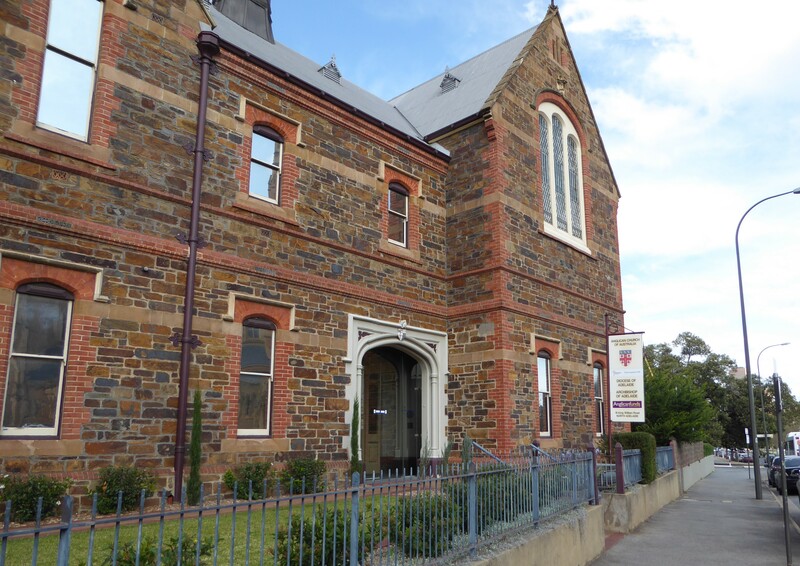 The College recently relocated its physical campus to the same building as the Anglican Diocese of Adelaide, as a re-affirmation of its commitment to the church. The very week I arrived St Barnabas College had just unveiled a new logo, new signage, and a brand new website, as part of a process of re-branding. So folks were pretty busy the first few days I was there. The highlight of my first week in Adelaide was the two-day Workshop (September 22-23) on “Lament in Scripture and Life” held at St. Barnabas, which was attended by eleven biblical scholars (nine in Old Testament and two in New Testament); apart from me, everyone was from Australia or environs (one traveled from New Zealand). All eleven of us wrote and submitted papers in advance on some aspect of lament. My paper was on Genesis 22, part of my research for the book on Abraham and Job that I’m working on during my sabbatical. These papers weren’t actually presented at the workshop; instead we all read each others’ papers in advance. Each person had an opportunity to summarize their paper (5 minutes), followed by a 10-15 minute response that had been prepared by someone else, followed by feedback and discussion by everyone else for another 40-45 minutes. We had two wonderful days of intense and serious discussion, and the feedback we each received will greatly improve our papers as we revise them for publication. We are planning for a volume of essays possibly called Lament Rekindled. Then, after our (serious) scholarly endeavors, we had fun posing for photos (I don’t remember what the joke was, but it must have been good). 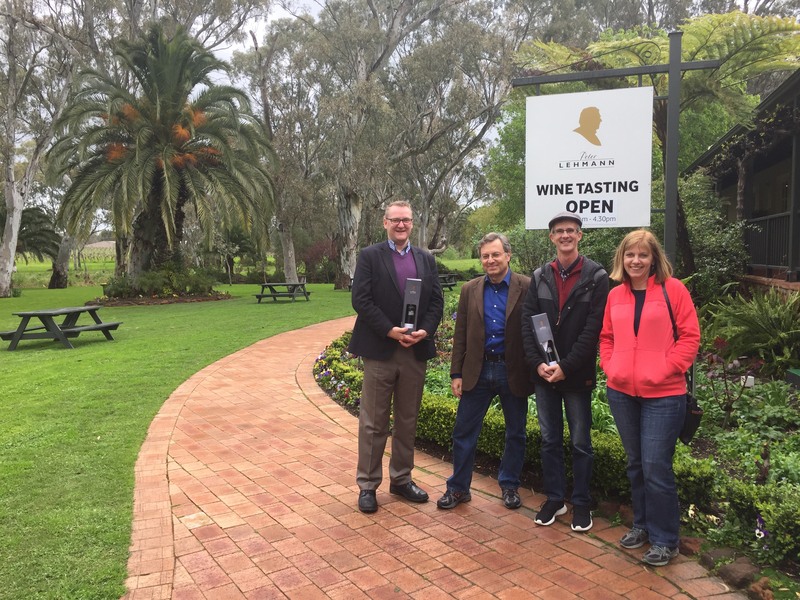 Although most of the participants in the Lament seminar had to leave soon after to catch flights home, four of us were around the next day for a trip to the Barossa, a beautiful wine region of South Australia near Adelaide. The only trouble was that it began to rain that morning, so it cut down on the sightseeing component. Nevertheless, I saw kangaroos in the wild, as we were driving by. And the wine tasting proceeded as planned. I learned one more on the Barossa trip: “cellar door,” which is a reference to the wine tasting room associated with a winery (the term has a sort of Hobbit feel, though some of the cellar doors we visited were quite spacious). We visited four cellar doors in all on the trip, two before lunch and two after. It stopped raining briefly when we came out of Peter Lehman Wines (the third stop), which allowed us to have a group photo taken outside. And the sun actually shone brightly (though briefly) just before we headed for home. But it was pouring when we got back to Adelaide. This weather was a portent of what was to come. I’ll soon post a report of Week Two in Australia.